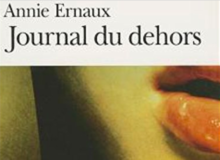 Calling all Francophiles, lovers of literature, and savvy challenge seekers. 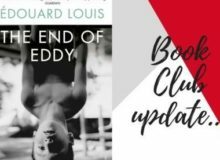 Have you ever dreamt of joining a French book club? 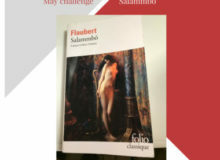 Well, now’s your chance… Welcome to the MyFrenchLife™ 12-month French Literature Challenge 2018! Every month this year, we challenge you to sit back, relax, and delve into one of our specially chosen French books! 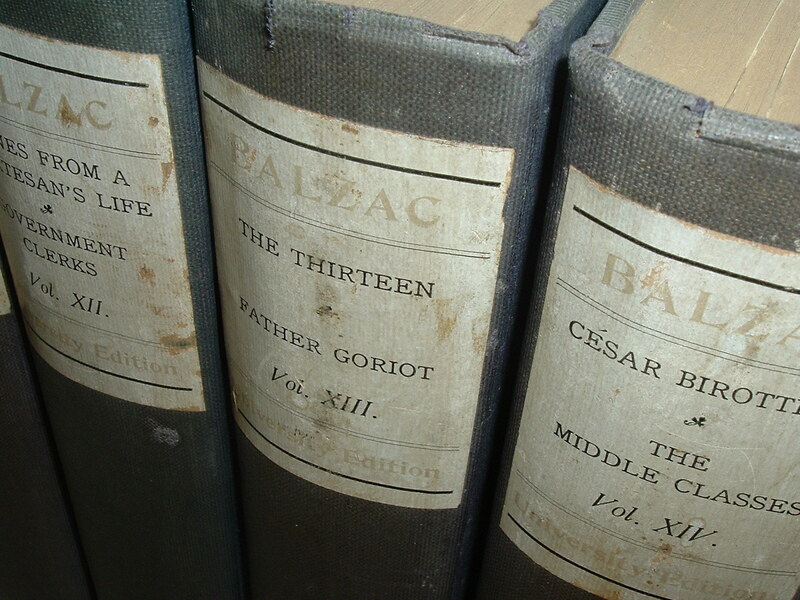 In July, we’re reading Balzac. Why take part in the MyFrenchLife™ book club? 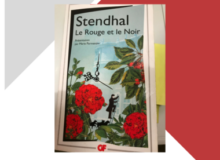 Each month, we’ll be consulting our French literature experts to bring you a new and exciting French book review. We promise to dig deep and share our most intimate opinions, interpretations, and perceptions of France’s best literary offerings – and we’d love you to do the same! Perhaps you can’t resist a challenge. Maybe you’re still looking for that perfect New Year’s resolution. Whatever your reason, we challenge you to join us in our 2018 literary crusade – every opinion matters, especially yours. 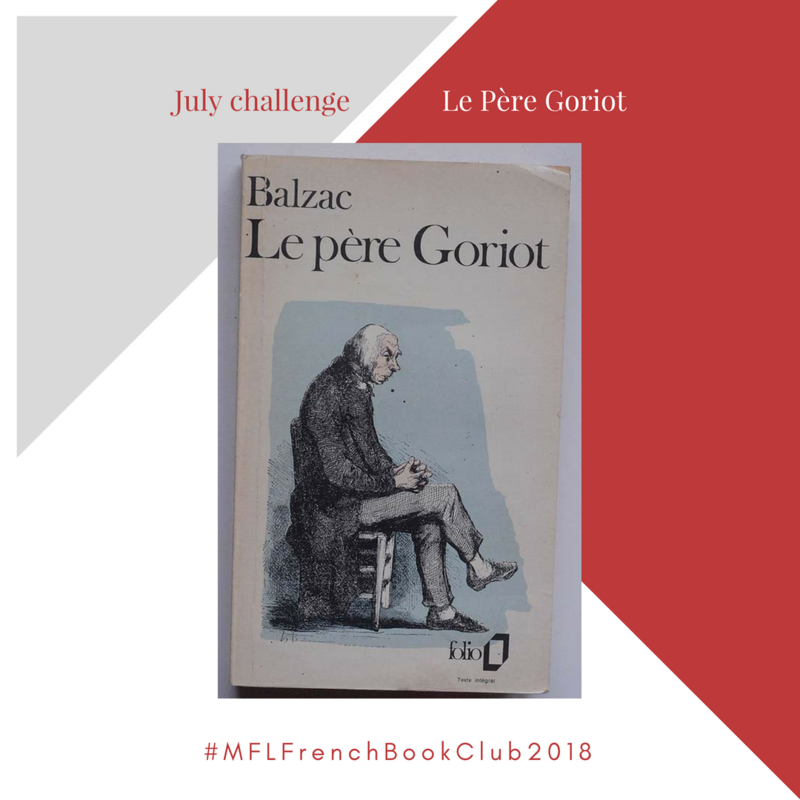 This July, we’re continuing the challenge with a fictitious masterpiece – Balzac’s ‘Le Père Goriot’. So, let’s all pick up our books and let the reading commence! Join our online book club, join the reading, join the fun – and have your voice heard. The power of Balzac’s realism leads to heavy descriptions of objects and settings. Yet, fear not, reader – these are often to illustrate characteristics of the characters! 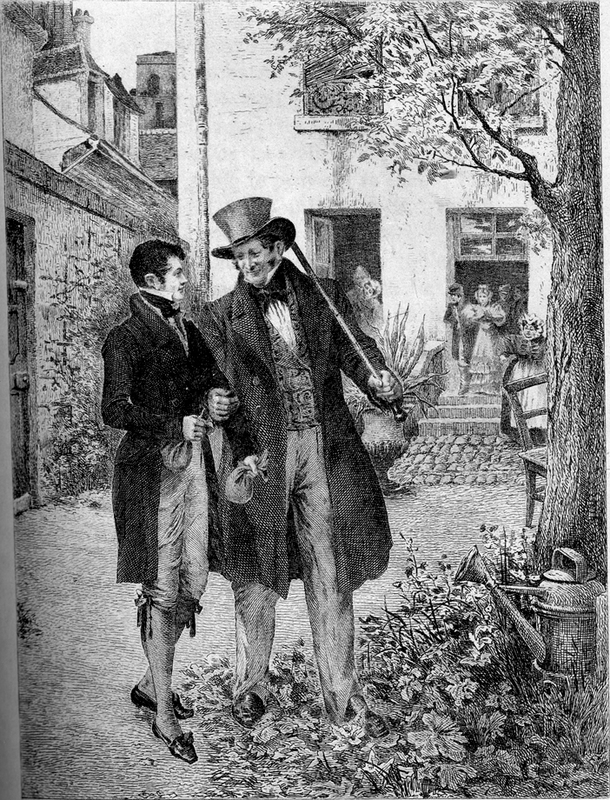 The reader first meets Le Père Goriot, an elderly man who began life as a wealthy pasta maker. Sadly, the reader learns that he has gradually become bankrupt, moving from the most expensive room in the boarding house to the cheapest. The other boarders believe that he has mistresses as two women are frequently at his door. Yet, the reader quickly discovers that these women are his married daughters – and the cause of his financial ruin. 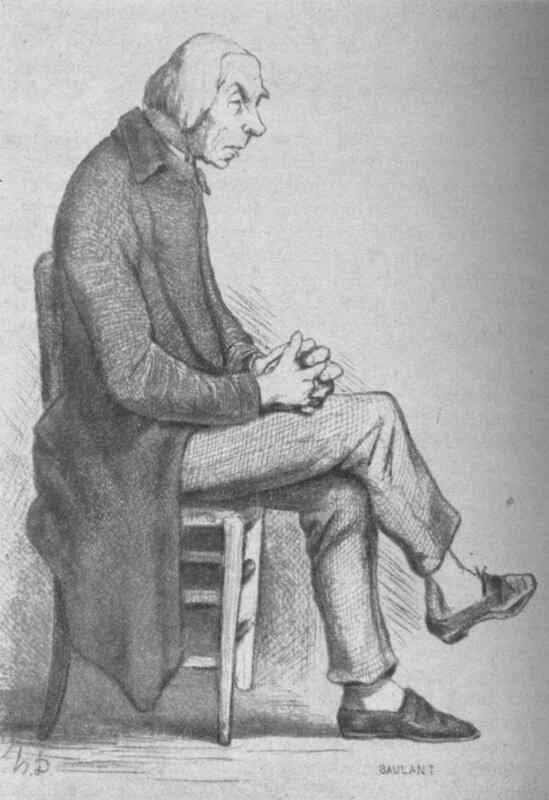 Eugène de Rastignac is an ambitious law student at the boarding house, and is attracted to the upper classes of society. Under the guidance of his cousin – and through stealing money from his poor mother and sisters – he tries to make his way in high society. Thus, Rastignac grows to symbolise the figure of a man trying to better himself by any means possible. Do you think there are similarities with Stendhal’s Julien Sorel? It is the mysterious Vautrin who adds a further complication to Rastignac’s life. Vautrin urges Rastignac to go after another boarder living at the Maison Vauquer: Victorine Taillefer, an unmarried woman with a giant fortune held by her brother. Vautrin offers to kill the brother in exchange for a part of the wedding dowry. Although Rastignac refuses to support this idea, he is undeniably fascinated by it. Oh, the hypocrisy of nineteenth-century marriage and society! Vautrin announces that Rastignac has 15 days to decide. However, Vautrin finally has Victorine’s brother killed in secret before being arrested. Meanwhile, Rastignac meets Delphine, Goriot’s second daughter, and attempts to win her heart. This is encouraged by Goriot, who wishes his daughter to be free from the tyranny of her current husband. The novel ends with both married daughters becoming riddled with debt. This causes their father to have a stroke and die. Sadly (and shockingly), despite Goriot’s efforts to help both his daughters, they refuse to visit their father on his deathbed and don’t attend his funeral. Balzac introduces the reader to the hypocrisy, greed, and struggle of individuals trying to gain a place in nineteenth-century French society. One of the amazing things about Balzac’s La Comédie humaine is the reoccurring characters – their stories don’t just end with this novel! Of course, this gave Balzac’s novels a further selling point. I cannot deny it – it works! Now it’s your turn – get involved here. In true book club fashion, we’re eager to get together – if only virtually – and compare literary notes. Don’t forget to leave your reviews in the comments box and let us know what you thought. Did you feel engrossed in the complexity of Balzac’s characters? Was it a captivating read? We’d love to hear your thoughts and reflections in the comments box below – here’s where you GET INVOLVED. I'm a final year French student at University of Nottingham. I am passionate about French literature, in particular nineteenth-century French novels and love escaping to Paris for chocolat chaud. 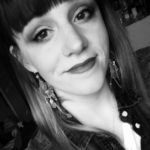 Follow me: my year abroad blog, instagram & twitter!